Please note that Walker Display has moved! 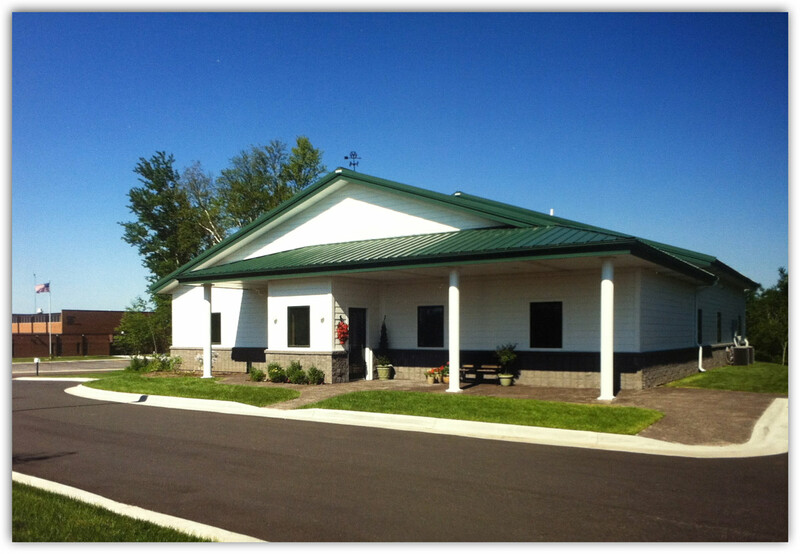 Our new address is 4000 Airpark Blvd, Duluth, MN 55811. Please use this new address for all correspondence. We thank you all for your patience with us during this transition. 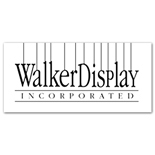 You may call us toll free 1.800.234.7614 or 218.624.8990 or visit our website at http://www.walkerdisplay.com to order your new picture hanging system for your home, office, gallery, or public space. This entry was posted on March 18, 2015 by walkerdisplay in walker display, Walker Display Picture Hanging System and tagged art display, art display system, art display systems, art hanging, picture art display, picture hanging, picture hanging system, walker display.